Intuition is the gift we all get when we start with our travels here on this planet. We all get the ability to understand things, without the need for reasoning. Isn’t that amazing? As soon as we start growing up, though, we tend to forget and leave this amazing gift behind us. We start to learn that we have to understand what is happening and everything has to come from somewhere, or even better, it has to make sense. You have to at least to prove that it is correct. Right, because it doesn’t make sense to leave a well-paying job over some kind of hunch you have. How can you not be happy when you have that amazing job, great marriage, live in this beautiful house, have a great group of friends, and a nice car? This is the beauty of intuition. It tells us, it makes us feel things, it points out the signs. I am not talking about in a yelling, very loud kind of way, although I had one day where I got stuck in a traffic jam in front of a billboard that said, “Yes, just jump in.” I was trying to make a decision about starting to share my own gifts and wasn’t sure about it. I had been hiding for so long that it felt very scary to just go up to people and tell them about what I do or simply answer their questions honestly. It made me laugh and while I replied that I got the message, traffic started flowing. My intuition helped guide me towards a great person with whom I started working on all my little quirks. From that moment I knew intuition is a gift. It’s a beautifully wrapped present that we can unwrap every day. It is totally there for us and is the best navigation system we will ever encounter. Trusting your intuition is something that you should start doing in small steps. It is like riding a bicycle; the art of how to ride it will never leave you, but if you haven’t done it for a while, you need some practice rounds before riding a couple of kilometers. This is the same with starting navigation on your intuition. Just take your time and ease back into it. Get that “muscle” trained again. You will be every so grateful that you gained this trust back. Start your day, easy and calm. I know, sometimes we have to start our day so early that every minute we can stay in our cozy beds is one you just want to grip. Try to get out of bed five minutes earlier. Before getting out of bed, just stretch yourself and take a couple of really deep breaths. Connect with your body and see if anything comes up for you. Maybe you get a message about no coffee anymore in the evening or to go for a walk during lunch. Trust me, you will be surprised at the kind of thoughts (messages) that come up in the morning. Just listen to them. These tips will help you to get your body in good shape and healthy, which is very important for your intuition; this way, it can work accurately and to the point. All it takes a few moments at the beginning of your day. After some time, this will be something you do naturally. Then it is time for the next addition. The next step is adding an intuition tool in the evening. Before you turn off the light and step into your dreams for the night, take some time to look at all the things that were really good that day. How did it make you feel? Were able to feel this somewhere in your body? You can write this down, of course, but if you’re not a writer, just take a mental download. 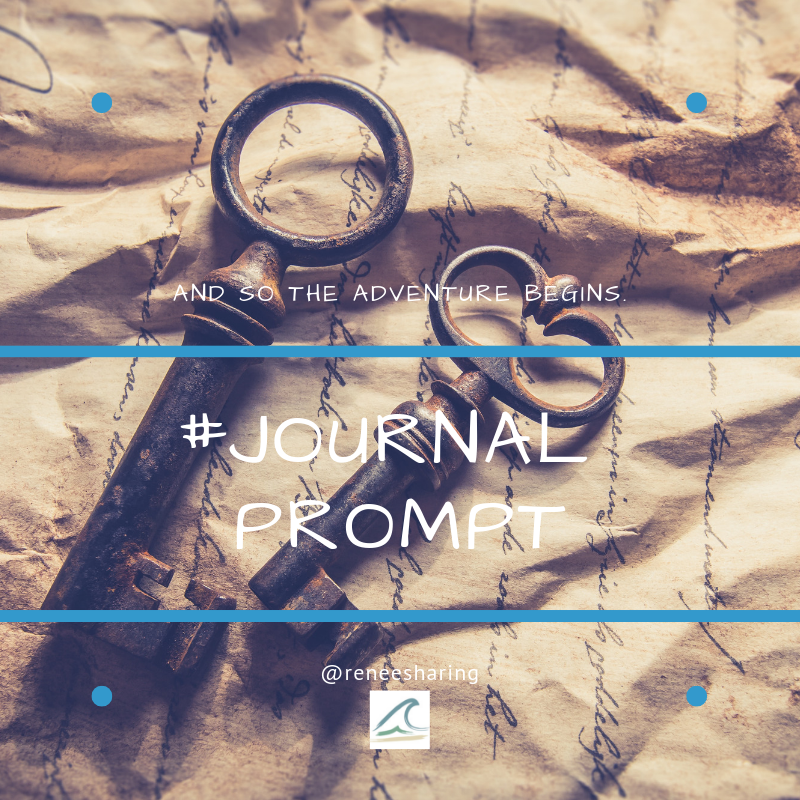 (You will notice if there is something you want to write down, but it is important not to create roadblocks.) Before you know it, you’ll really start to make sense of where you are missing certain parts of your heart’s desire. What it is you’d like to add, or let go of? This is just as important. When your morning and evening intuition rituals have become strong and well grounded, you can start adding this to more moments in the day. It is important to do this slowly and naturally. To be completely honest with yourself, this is the moment for you to say, “It is my way or the highway!” Don’t make it a have-to-do thing – keep it a fun and relaxing activity. This is a moment of the day to look forward to and to embrace with love. Intuition is my big passion; I love talking about it and love to teach others to start trusting it again. It feels like returning a long-lost item to someone. This is an amazing feeling of joy and is so energizing for everyone that takes part in rekindling their intuition. Let me know how this feels to you. I bet you have good stories tell about it. This entry was posted in Personal development and tagged Coaching, emotions, Finding Yourself Through Intuition, Gratitude, inspiration, intuitive, life, Mind Body Spirit, personal development, Personal Growth, reflections, We shall allow our intuition to guide us. Intuition is an interesting part of our makeup. Sometimes I get the feeling I’m going to have a wonderful surprise, and other times, I feel a little unsafe so I move from wherever I am. Sometimes it guides me in my writing and I can stop my chapter at the perfect spot. 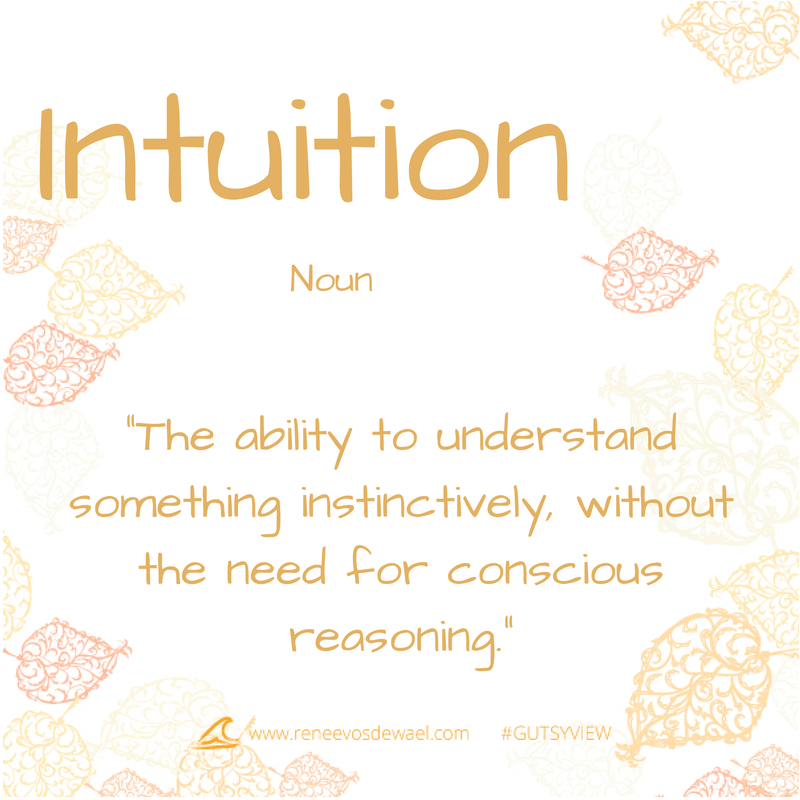 I wonder if intuition is really another way of saying the Holy Spirit is guiding me throughout the day and my endeavors? I also recall that Oprah says to trust your intuition,especially if it’s telling you to get out of a place! Thanks so much for posting on this topic! Love it! Best nav system ever :). As a follower of Christ, I have found that intuition is what I know as the Holy Spirit. Jesus promised that once he left he would send us a comforter: John 14:26 But the Comforter, which is the Holy Ghost, whom the Father will send in my name, he shall teach you all things, and bring all things to your remembrance, whatsoever I have said unto you. It’s an amazing experience. The guidance of the Holy Spirit is that still calm voice that guides you so directly and so clearly. Thanks for the article. It is so that the guidance comes from within us. There are also many libraries to tap in to. I am a big believer in following intuition. We need to listen to that beautiful voice in our head…I call it my guardian angel. 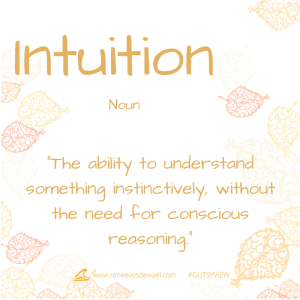 I love your tips you shared on tapping into intuition and I plan to use them! Thanks for sharing this! Love the fact that you call you intuition guardian angel. You are your own guardian. Stay in touch.